Abu Dhabi, United Arab Emirates – 18 March 2019: The United Arab Emirates (UAE) announced their pledge to implement the Unified Champion Schools (UCS) program across all public schools. This announcement was made between the UAE Ministry of Education, Special Olympics UAE, and Special Olympics Inc., with partnership by the British Council on the conclusion of a four day Global Youth Leadership Summit. The Summit is the largest, most diverse, and most Unified summit to date. 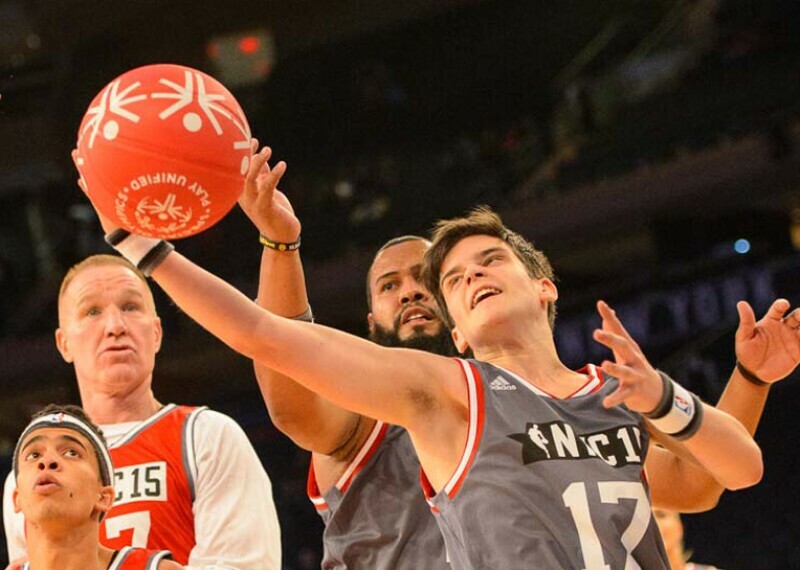 Using sports as the catalyst for change, the UCS program helps to support Special Olympics’ mission of building a more inclusive world through education. By embodying these principles the program inspires a generation that chooses to include at an early age. The UCS program will encourage social inclusion through Unified Sports, inclusive youth leadership, and whole school engagement to help support youth in the UAE with resources to promote acceptance and respect in schools. This announcement comes at the end of the four-day Special Olympics Global Youth Leadership Summit that brought together youth leaders with and without intellectual disabilities to discuss their ideas of inclusion and implementation in their communities. At the core of Unified Champion Schools is inclusive youth leadership, the theme of the Summit. At the Summit, youth leaders from the UAE and around the world have engaged in discussions and activities surround their project. The leaders will take the projects home to implement in their communities. This showcases the legacy that will be left not only in the UAE—but around the world. By hosting the Special Olympics World Games and by declaring 2019 as the Year of Tolerance, the UAE is making inclusion a priority for future generations. Their commitment to Unified Champion Schools cements their commitment to making the world an inclusive one. 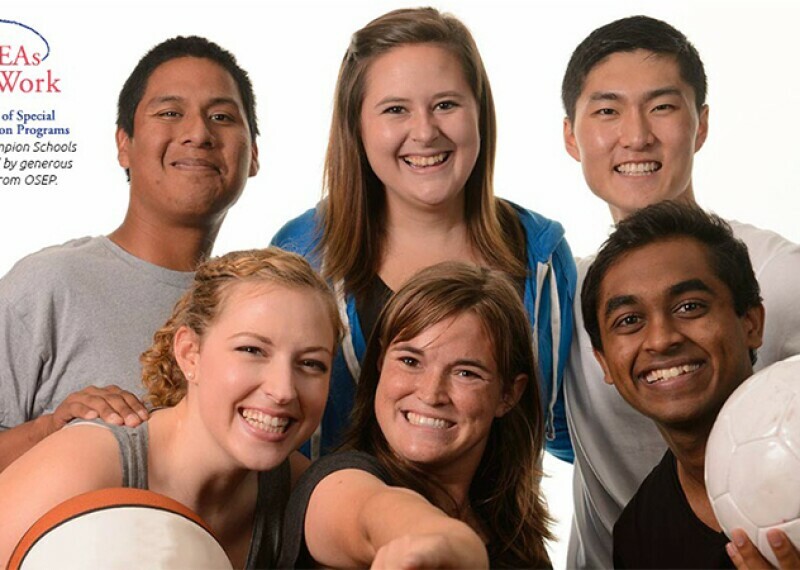 In March 2019, our Global Youth Leadership Summit will bring together unified young leaders of the Special Olympics movement to mold a new world.